When daily deals giant MetroDeal, the Philippines’ number two e-commerce website, seemingly went live with a bitcoin payments option last week, it was a clear sign that major merchants in the 97-million-strong nation were beginning to take the digital currency seriously. However, it turns out, that MetroDeal‘s bitcoin payments test only told part of the story. Coins.ph, the bitcoin payment service powering MetroDeal’s checkout, officially launched today by adding yet another major Philippines-based merchant to its roster – angel-funded flash deals startup CashCashPinoy. Such quick merchant network growth may be surprising, especially given that major merchants in developed countries have been relatively cautious about signing up to similar services. However, Coins.ph co-founder and Silicon Valley entrepreneur Ron Hose suggests that the Philippines and other Southeast Asian markets could be prime locations for the expansion of bitcoin. So far, major merchants, it seems, see this value proposition as well. MetroDeal went live with the Coins.ph service on 20th March, although, as previously reported on CoinDesk, MetroDeal had been testing services prior to the launch. 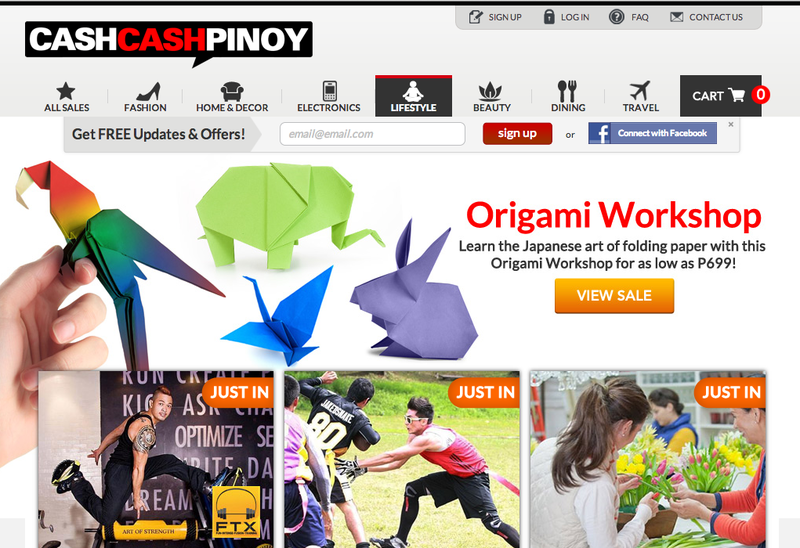 CashCashPinoy has not yet enabled bitcoin payment, but Hose indicated that it would do so before the week’s end. Statistics from web data provider Alexa indicate that both merchants have a sizeable following with local shoppers. MetroDeal is the second most-visited e-commerce site in the country, drawing more than 1.2 million unique shoppers each month. 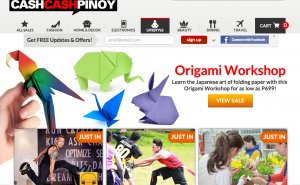 Likewise, CashCashPinoy is a top 200 website in the country, with more than 575,000 unique monthly visits. 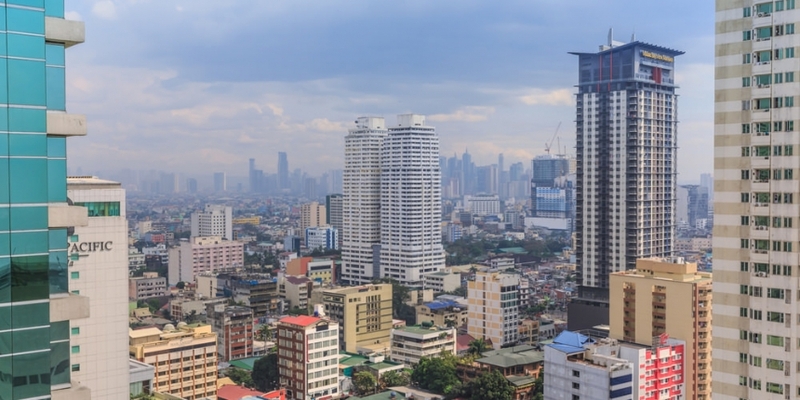 To date, the Philippines stands in stark contrast to its Asian neighbours in the way it seems to be approaching bitcoin regulation, a potentially positive sign for Coins.ph. Though the Philippines issued its first warning on 10th March, it stopped short of the more aggressive statements made by Thailand – which may have ruled exchanges illegal – and Vietnam, which blocked certain financial institutions from working with the currency in late February. Founded in 2013, the company will initially focus on growing bitcoin’s merchant network in Asia, but Hose is expecting quick growth that will allow it to expand, in part due to the high costs of providing payment by other means. Hose previously founded Tokbox, a web video communications company, later acquired by Spain-based telecommunications conglomerate Telefonica. His Coins.ph co-founder Runar Petursson has extensive experience with high-frequency trading systems.